Auctions are increasing in volume and more investors are likely to find themselves bidding to buy good properties. 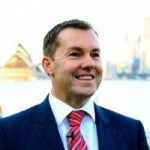 Here are some tips for property investors when buying and selling at auction. 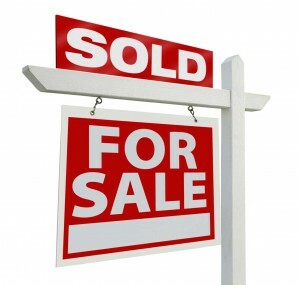 As more properties go to auction it will pay to be prepared when selling and buying your next investment property. There’s so much to learn from this article! I’m sure people would find very helpful information from this blog. 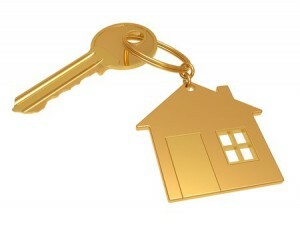 Thanks for writing useful tips for buying and selling properties. Great post! Thanks for sharing this wonderful insight.